From trips and activities off-campus to campus-wide events, we offer an array of events throughout the year. 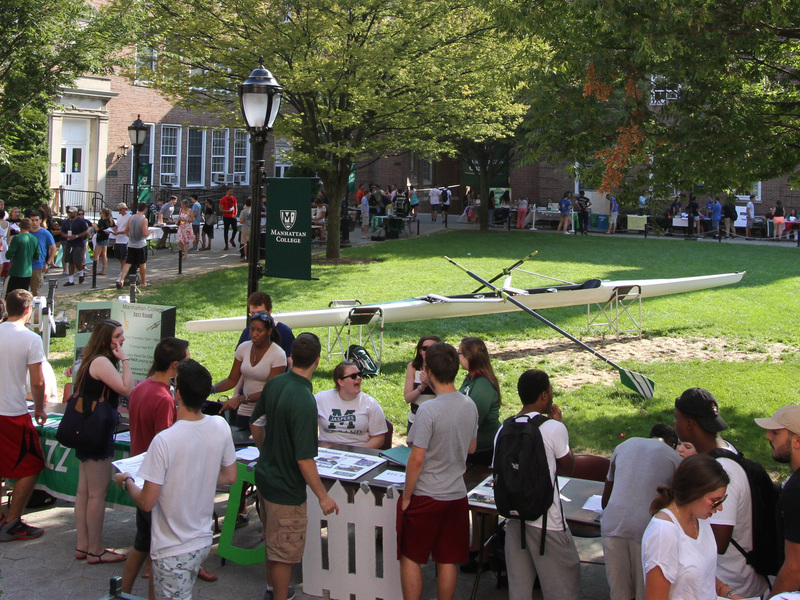 Manhattan College is bursting at the seams with things to do and experience on campus and beyond. Below are just some of the major events and activities that we host each year. Check out our calendar of events to see what else is happening on campus or to find specific dates. 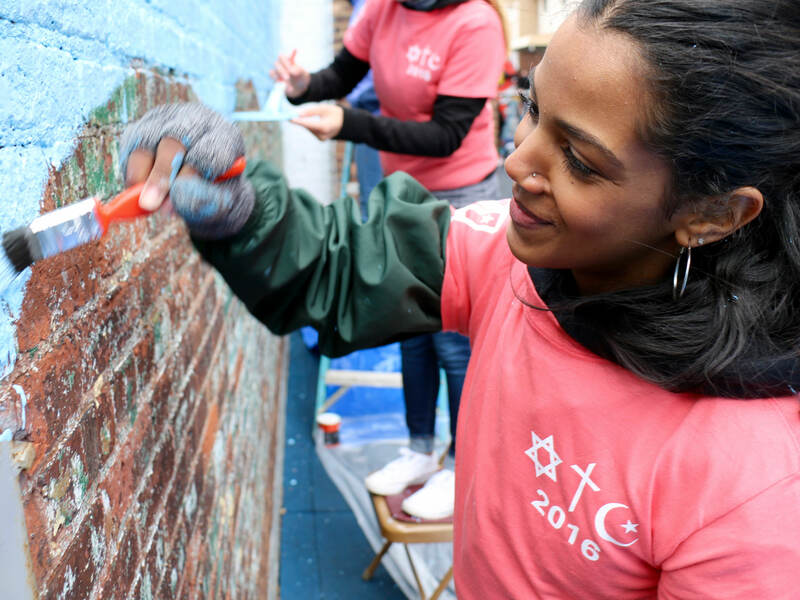 The entire campus is invited to participate in the Manhattan College Day of Service where students, faculty and staff give back to our local community by working on volunteer projects for organizations throughout the Bronx. Past projects have included cleaning up Van Cortlandt Park, packing and distributing food through City Harvest and serving seniors at the Serviam Gardens housing community. Mom, Dad and the rest of the family are invited to campus for Family Weekend! 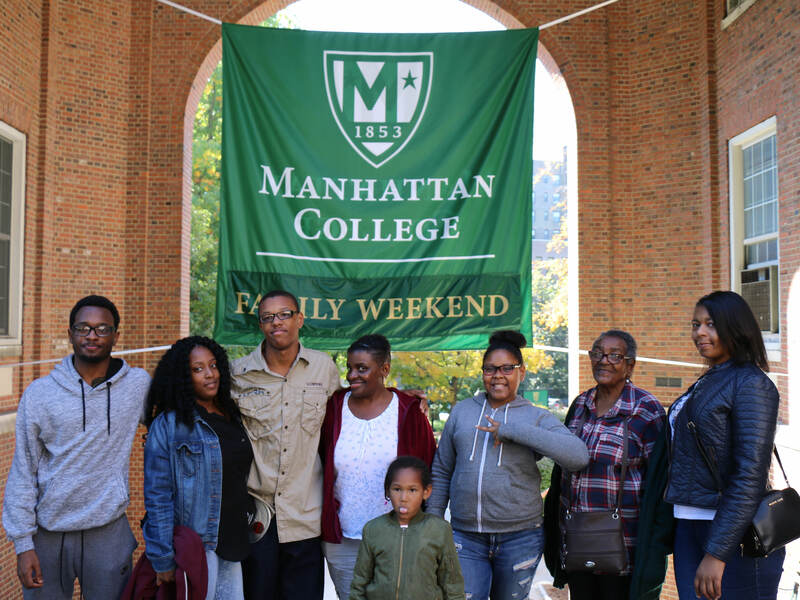 Held in October, Family Weekend is two fun-filled days featuring activities throughout campus, an excursion to see a New York City landmark and a special Mass held in the Chapel on campus. The weekend concludes with the Fall Honors Convocation where top students are inducted into the Epsilon Sigma Pi honor society. The classic Christmas tradition of Lessons and Carols is held in early December in the Chapel of De La Salle and His Brothers. Arrive early to get a good seat because the Chapel is always filled to capacity for this cherished service which features scripture readings, holiday classics performed by the orchestra and hymns and carols sung by the choral singers. A Festival of Lessons and Carols ends with a beautiful candlelit prayer that illuminates the Chapel. All graduating seniors are invited to attend the Graduation Fair. During the fair, seniors can take senior portraits, pick up caps and gowns, buy class rings, make a donation to support the class gift, and sign up for Senior Week packages. 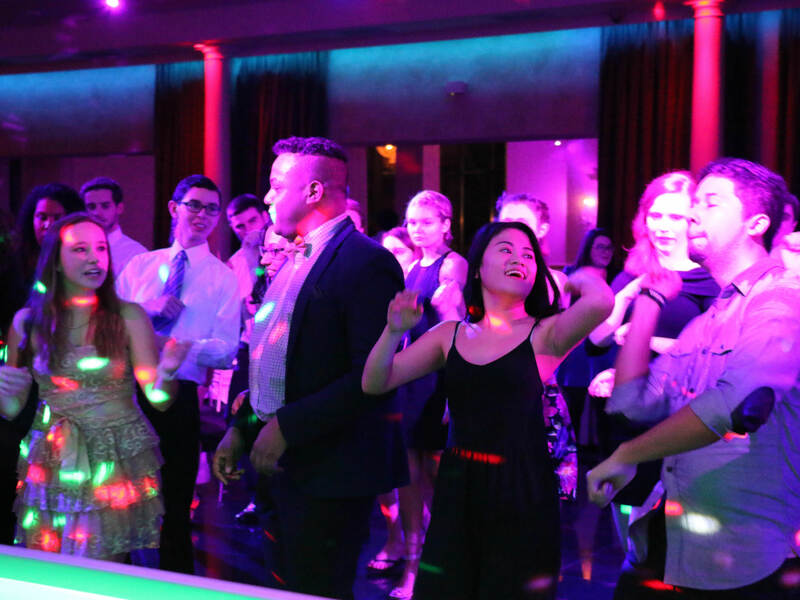 Celebrate the Christmas season and the end of the semester with a formal dinner-dance. Held at an off-campus location, Jasper Jingle is a perfect way celebrate the holidays, bond with your friends and enjoy a night out before finals start. Various academic departments host guest speakers and special lectures on a variety of topics throughout the school year. 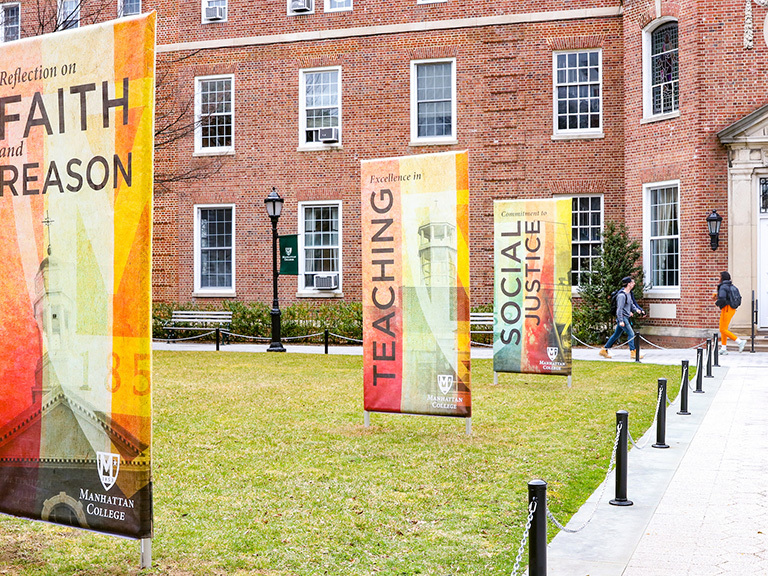 There are a number of annual lectures, particularly in the School of Liberal Arts, that present different perspectives about a specific theme or topic. Additionally, the Office of Career Pathways hosts career panels where professionals, often Jasper alumni, come speak to students about a certain industry or career track. Open to all students, Latino Fest caps off Hispanic Heritage Month and celebrates Latino culture with great food, music and dancing. The Great Room of the Student Commons is transformed into a Latin flavored dance party complete with a DJ and streaming lights. 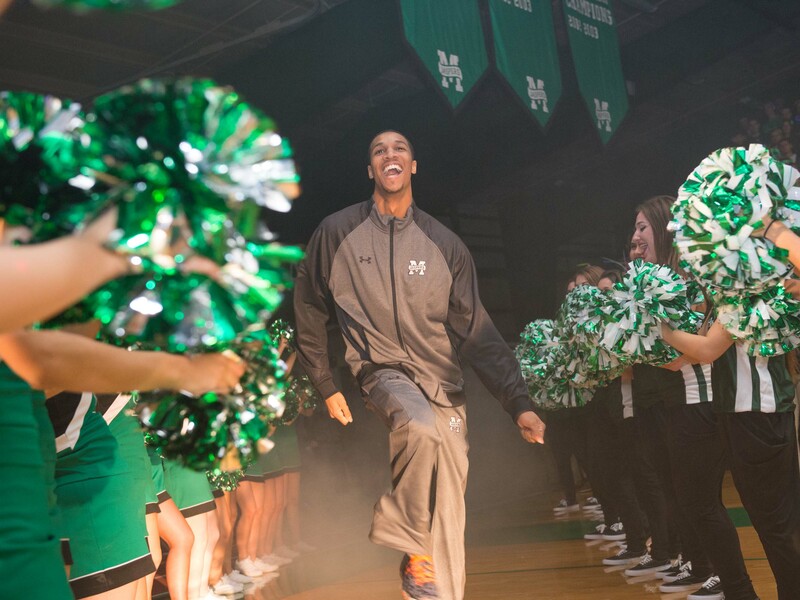 The Jaspers basketball season kicks off with Manhattan Madness, a late-night pep rally that feels like a party! Draddy Gym is packed as the student body, also known as the 6th Borough, cheers on the men's and women's basketball teams while the cheerleaders, dance team and pep band all perform to pump up the crowd. April is designated as Mission Month when we highlight the hallmarks of our Lasallian heritage that inspire our mission. 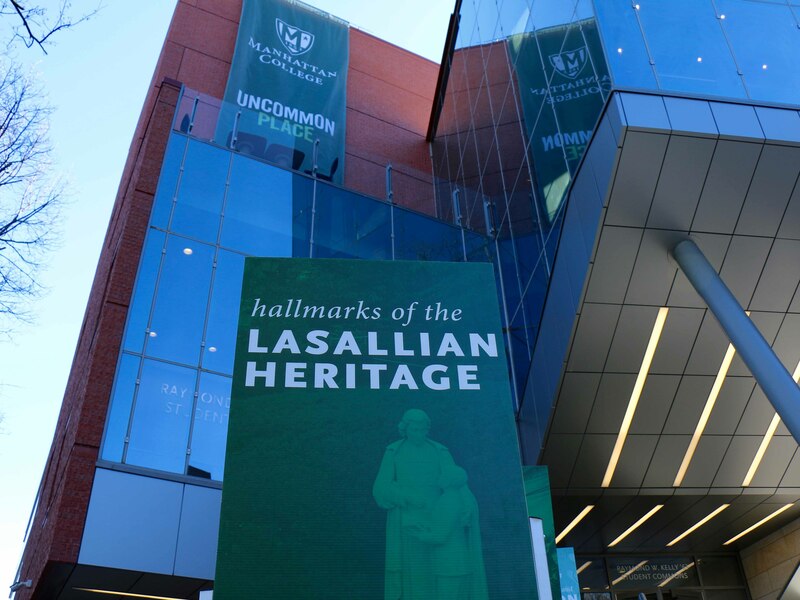 More than 100 events that are related to our Lasallian mission are highlighted and promoted to the campus community. 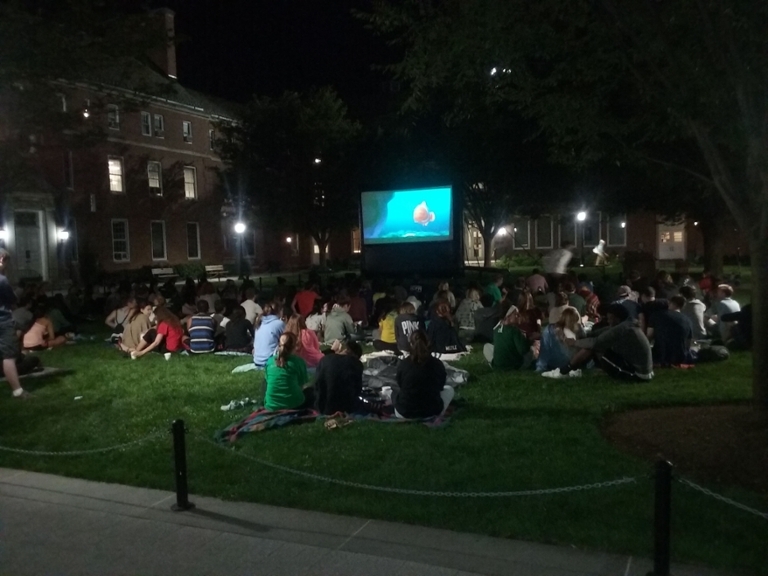 Bring a blanket and cozy up on the Quad with several hundred of your closest friends to watch a movie under the stars! This event happens on Friday nights during the fall semester in August and September. The films shown are new releases that are still playing in theaters. 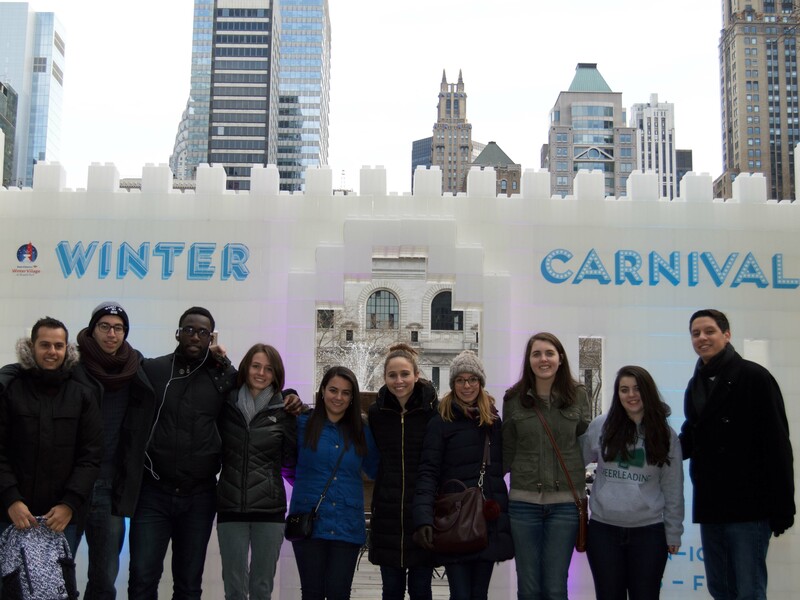 The Student Engagement Office organizes trips to major events in New York City throughout the year. Better yet, the tickets are typically discounted from what you'd pay at the box office. 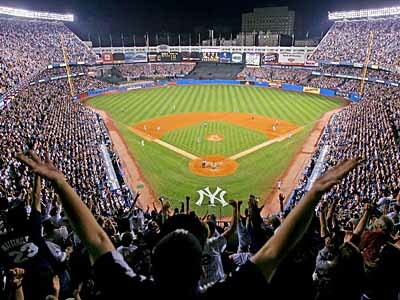 Events often include Broadway shows and professional sports featuring the Yankees, Mets, Knicks, Rangers and Jets. New York City is your backyard! To help you take a bite out of the Big Apple, the Residence Life Office organizes regular excursions into the city. A guided trip to major attractions and landmarks in the world’s most famous city departs every Saturday at noon. No sign-up is required ahead of time, just show up and plan on having fun! 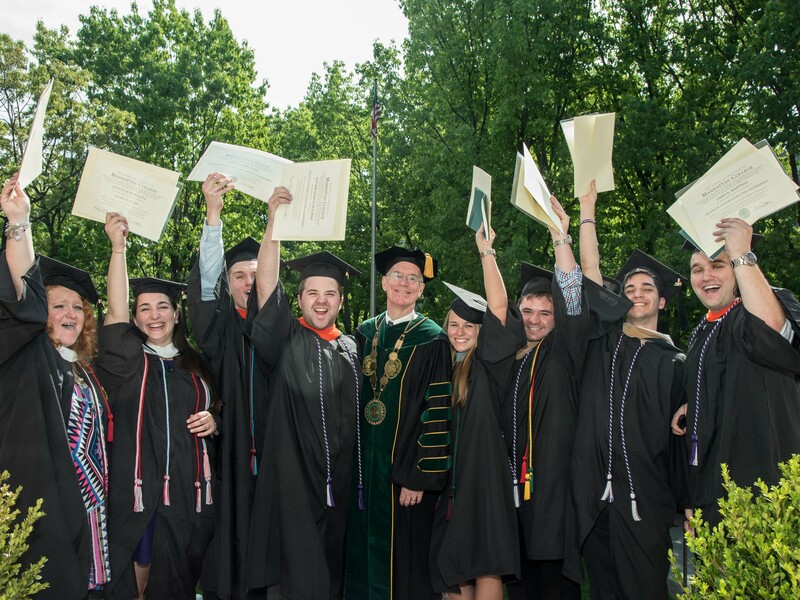 The week leading up to graduation is one of the most memorable for our graduating class. Senior Week includes the Senior Formal, an outdoor party at Gaelic Park, Spring Honors Convocation and tickets to an event off campus. Past events have included a Yankees or Mets game, cosmic bowling, and a boat cruise around the New York Harbor. 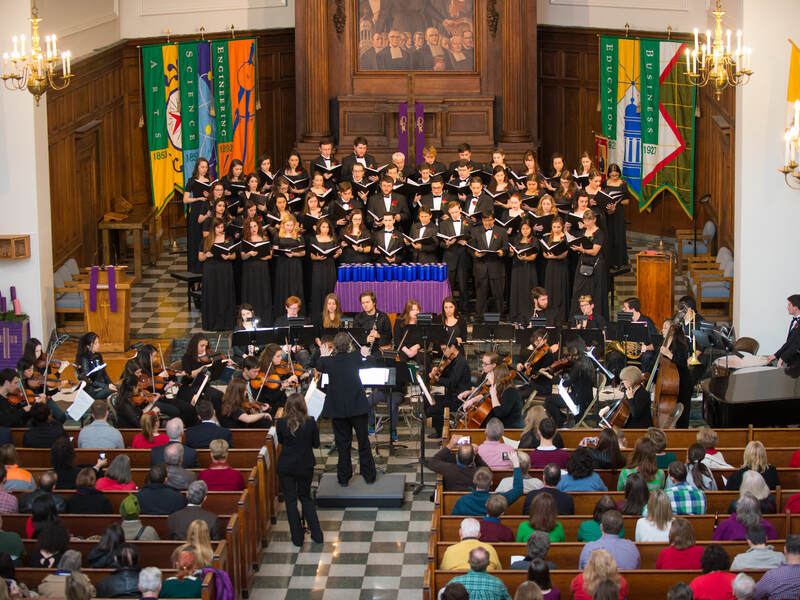 A student favorite, the Spring Concert is one of the biggest and most memorable events on campus. Nearly the entire student body attends this day full of fun which includes a concert in Draddy Gym as well as a barbecue and a carnival on the Quad. 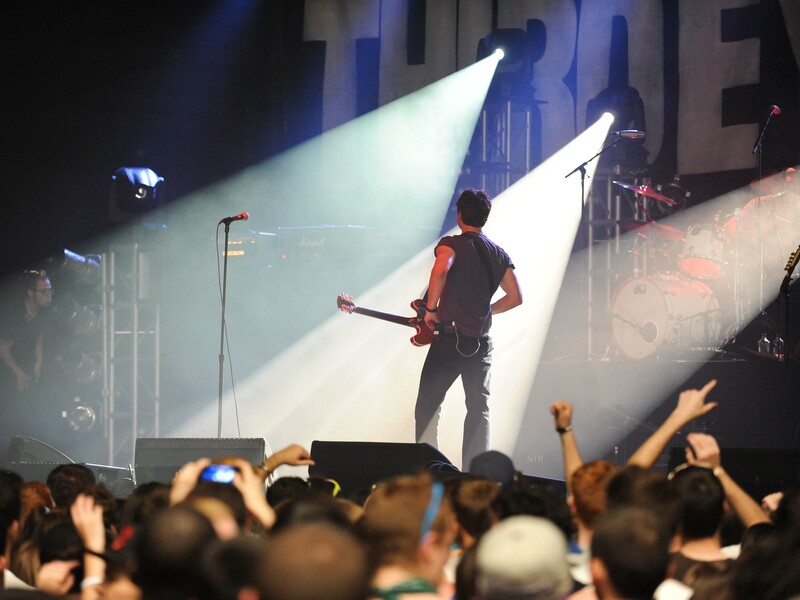 Past performers include the All-American Rejects, T-Pain and Tiesto. 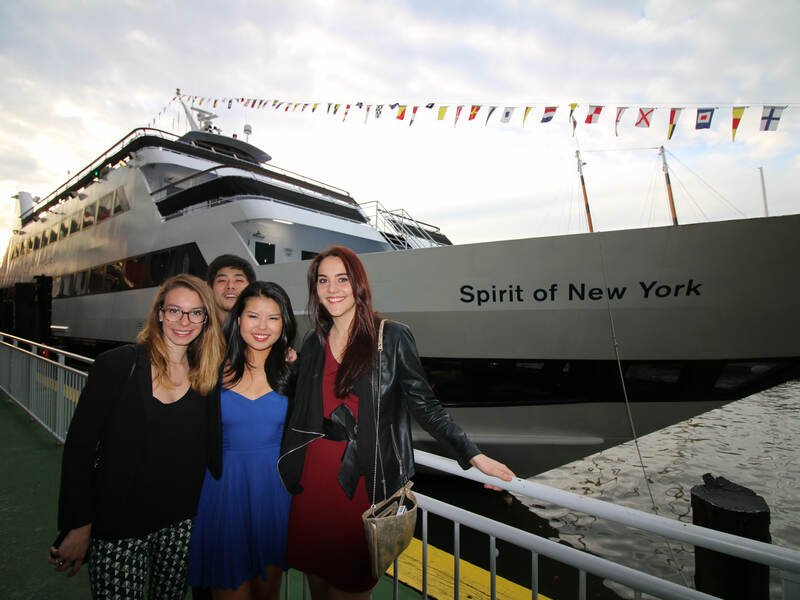 Held at the end of spring semester, the Spring Fling is a formal dinner-dance held on a chartered yacht that sails around New York harbor. Enjoy the glamour of New York City sights, including the Manhattan skyline and the Statue of Liberty, while dancing the night away. March in the world's largest St. Patrick's Day Parade! 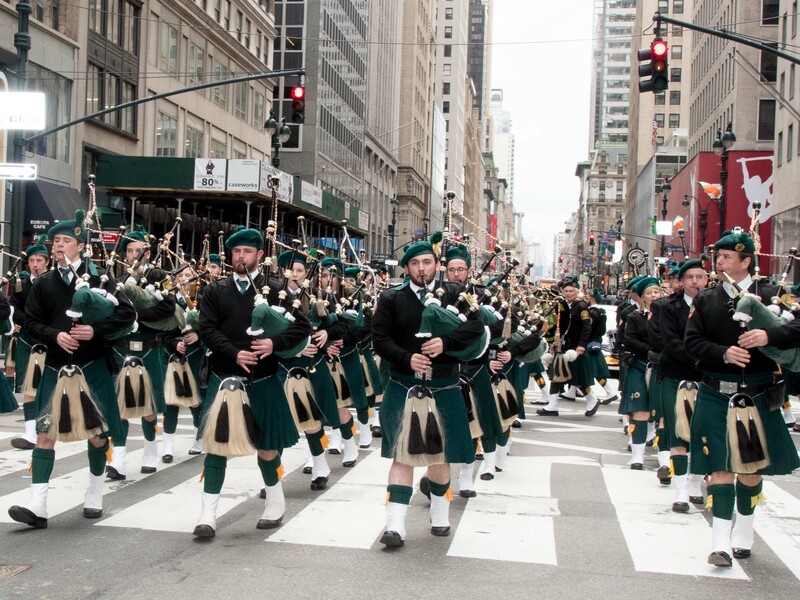 All Manhattan College students are invited to march in the parade alongside the Manhattan College Gaelic Society and the Pipes and Drums band. It's a great opportunity to show your Jasper pride as you march up famed Fifth Avenue past millions of spectators and New York City landmarks including St. Patrick's Cathedral, Central Park and Rockefeller Center. Join a club and discover all the ways you can get involved on campus during the semi-annual Student Engagement and Volunteer Fair. This event is held at the beginning of each spring and fall semester. 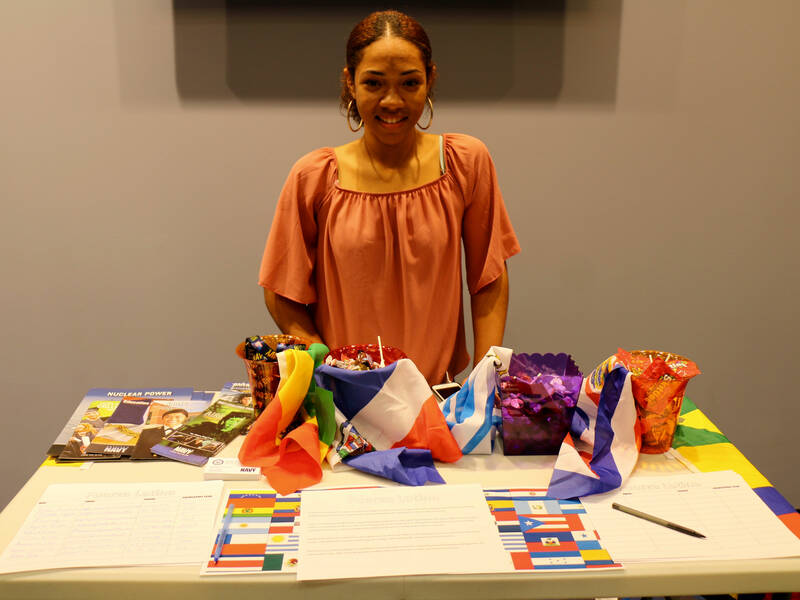 All of the student clubs and organizations set up information tables to recruit new members and answer questions. 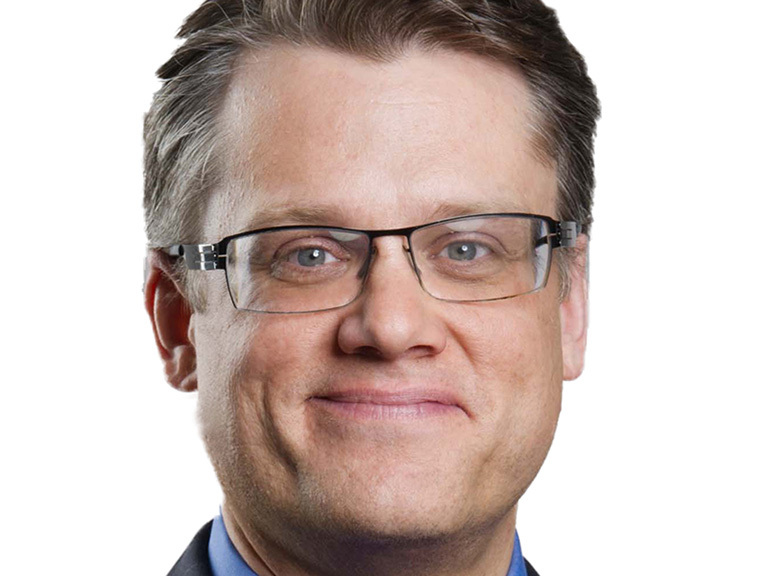 Each fall, the Student Engagement Office organizes a lecture series that brings big names to campus. Past lecturers have included Olympian Nastia Liukin, media mogul Bethenny Frankel and Yankees General Manager Brian Cashman. The senior class marks the 50-day countdown to graduation and celebrates students who donated to the senior class gift with the annual 50 Days Party. This event features a DJ and dancing, a senior class toast, giveaways, and of course, an opportunity to celebrate your senior year. 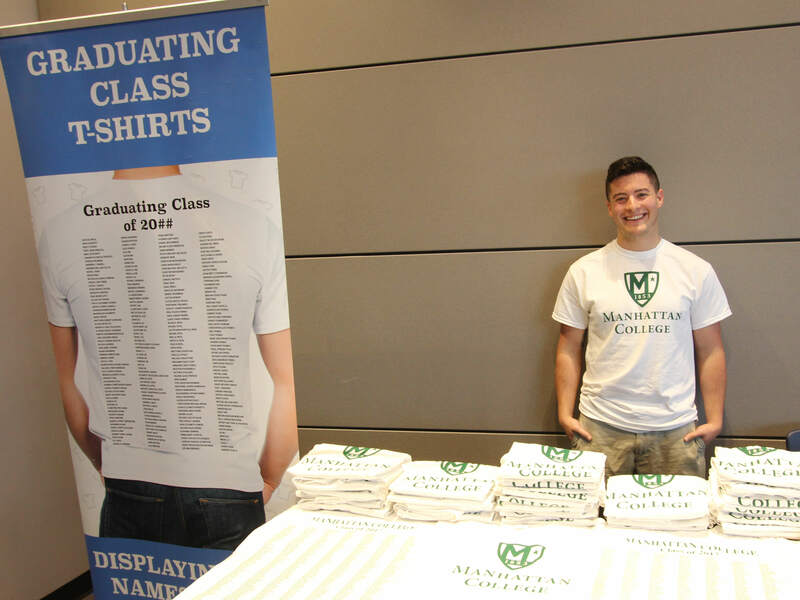 Sign up to receive information about applying to Manhattan College and how you can attend events happening on campus and in NYC.